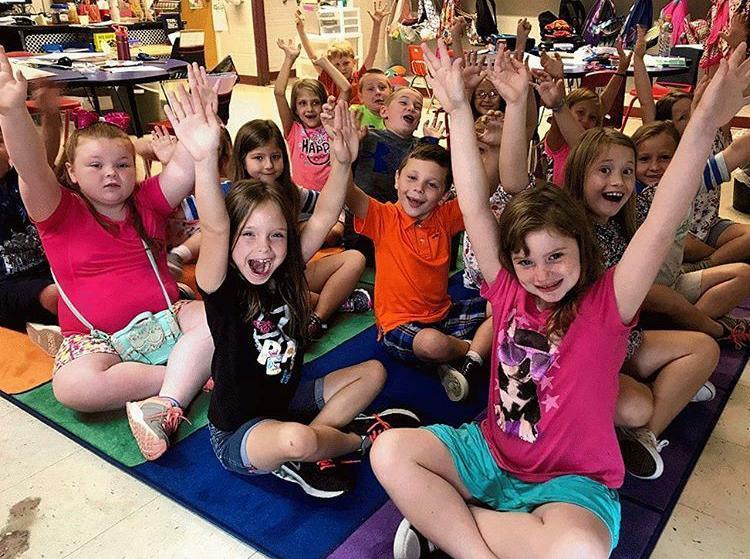 Support for schools and tax deductions for donors is a win win in Roane County! Donors Choose is an excellent way for our teachers to get materials for their classrooms and provide a tax deduction for all donors. Teachers create projects and receive funding from online donors, some they know and others who simply want to support education. For example, Ms. Jackie Barnes (MTES) received a rug on which her students will gather and read. After her project link was shared on Twitter, the project was funded in less than a day! While projects don't usually receive full funds that quickly, it is possible. If you are looking for a way to help our Roane County teachers, please visit https://www.donorschoose.org/donors/search.html and enter the zip code closest to you to see a list of our Roane County teachers' projects. Thank you for supporting our teachers, students, and schools!